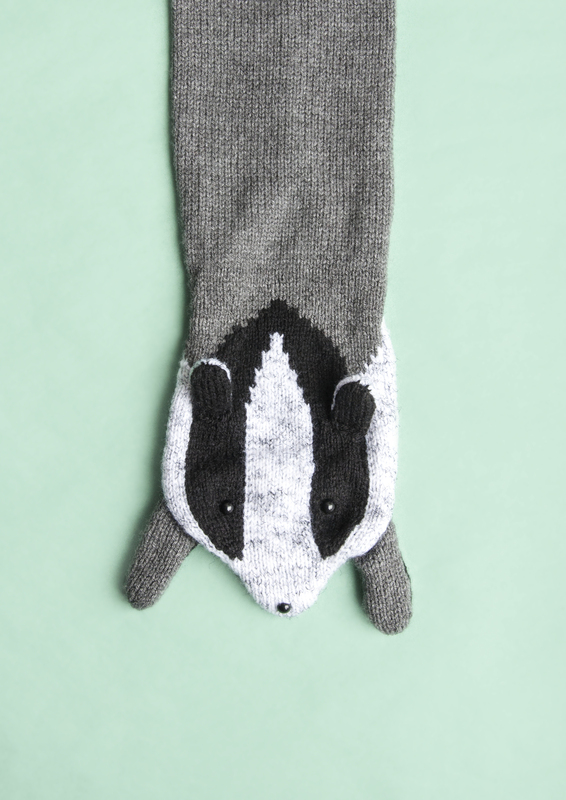 Make your own forest friend with this badger friendly scarf! It's an easy project in DK, perfect for nights in front of the TV or long days in the sun. This pattern is designed to be knitted flat, however can it can easily be adapted to be worked on circular needles for those more experienced knitters. The scarf is aimed at beginner - intermediate knitters.